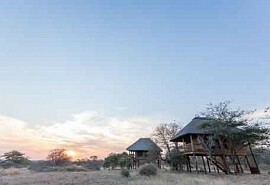 The Complete Kruger Safari invites guests to spend 3 nights at 2 different safari lodges in the Private Reserves of the Kruger National Park at an affordable rate. Spending time in two different areas of the Park exposes guests to different lion and leopard territories. 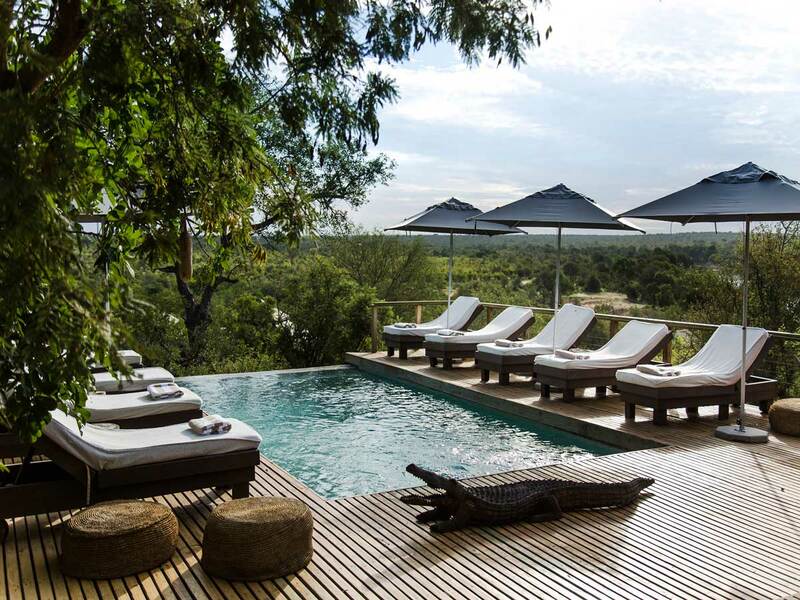 The Sabi Sand Game Reserve is experienced in style, but without the expense at Umkumbe Safari Lodge where the views of the river are unbeatable. 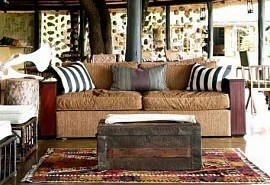 This is where herds of buffalo flock to drink and guests can watch them directly from the comfort of the lodge. 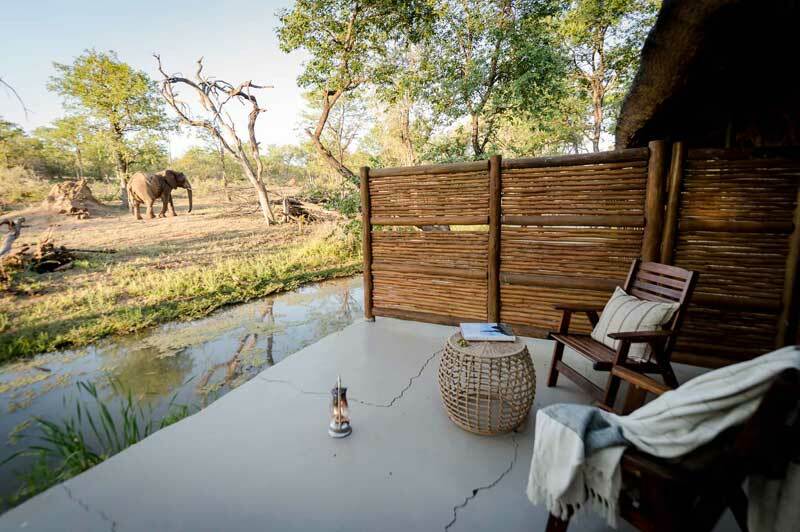 The second half of this complete Kruger safari takes guests to the all-time favourite, Simbavati River Lodge in the Timbavati Private Reserve. There are resident lion prides in the area and guides at Simbavati are experienced and knowledgeable, offering a rounded experience. 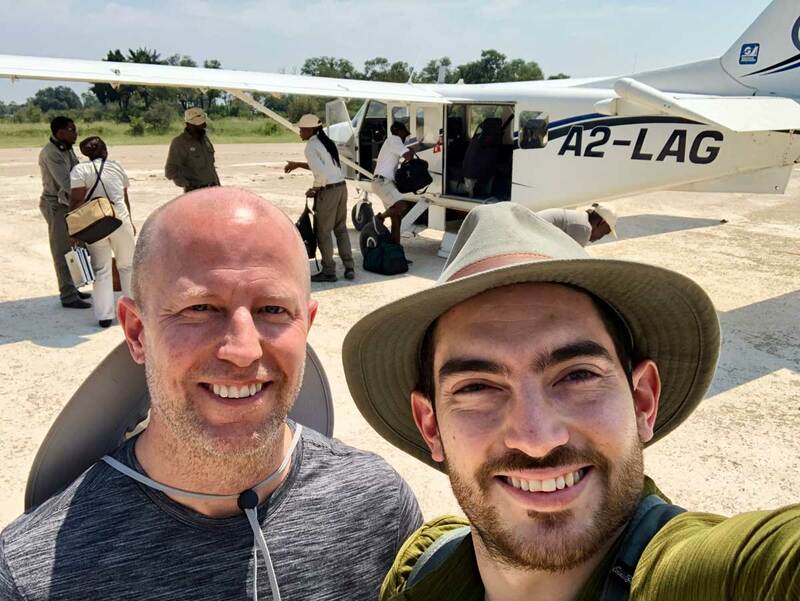 Upon arrival at Nelspruit airport, guests will connect with a road transfer to Umkumbe Safari Lodge in the Sabi Sand Private Nature Reserve. 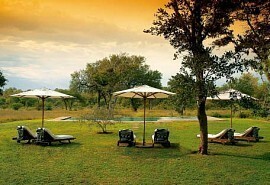 Here guests will be accommodated for 3 nights on a full board basis plus game viewing activities. Umkumbe Safari Lodge is owner-managed and run, ensuring guests enjoy a personal, rustic and real South African safari experience. 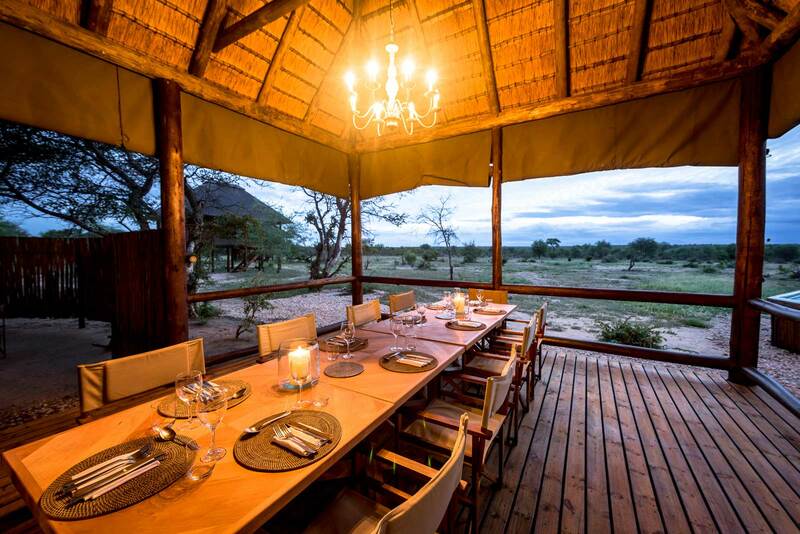 Located on the banks of the seasonal Sand River, Umkumbe Safari Lodge is perfectly situated in one of the best Big 5 game viewing destinations in Africa. After your morning game activity and a lovely brunch, guests will connect with a road transfer to Simbavati River Lodge in the Timbavati Private Nature Reserve. This is the superb location for the following 3 nights of the tour, enjoyed on a full board basis plus game viewing activities. 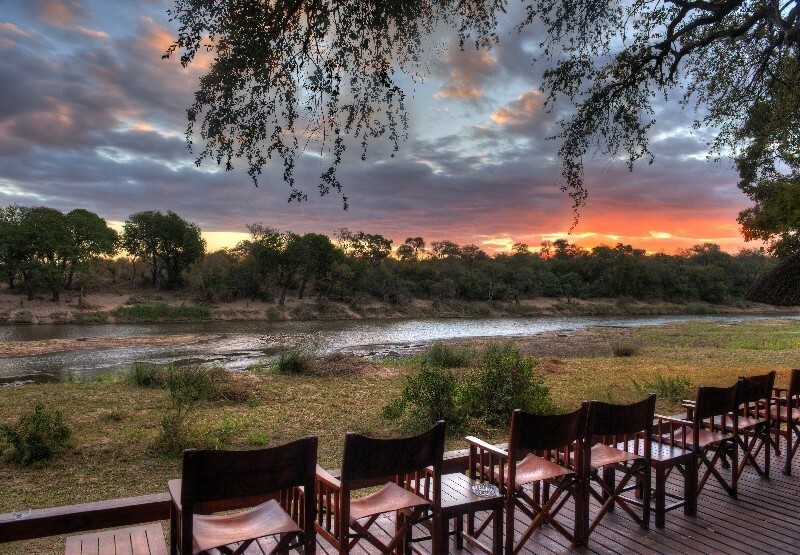 Simbavati River Lodge is an intimate, family-friendly lodge built on the banks of the Nhlaralumi River, in the heart of the Timbavati Private Nature Reserve. Guests will experience fantastic Big 5 game viewing, and will be guided by expert game rangers and trackers in open 4x4 Land Rovers. After your morning game activity and brunch, guests will be driven to Josmacs Bush Pub where they will connect with their road transfers to Johannesburg's OR Tambo Airport in time for onward travel arrangements.